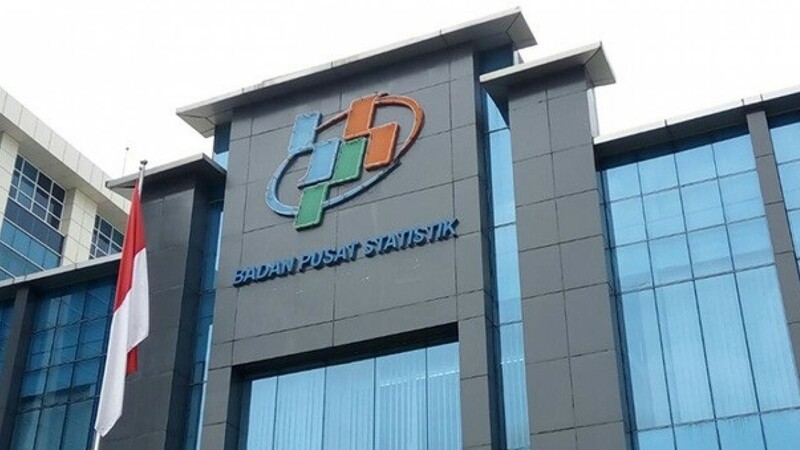 cdcindonesia.com - In the morning, all the job seekers, the following information on job vacancies that came from one of the state institutions in the field of statistics, namely:Badan Pusat Statistik - BPS or Statistics Indonesia is a central statistic agency of Indonesia. Badan Pusat Statistik is a non-ministerial government agency in Indonesia which has the main task as a provider of basic statistical data, both the government and to the general public, both nationally and regionally.Badan Pusat Statistik now has 33 regional offices scattered in 33 provinces throughout Indonesia. Badan Pusat Statistik also supported by representative offices in all regency/city across the Country. Currently, the Head of BPS is Dr Suhariyanto. The Head of BPS is assisted by 5 deputy.